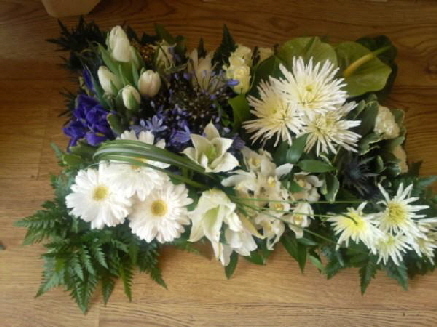 Sian’s Flowers have flowers suitable for all occasions, whether it is a Wedding, Birthday, Anniversary, Dinner Party, or sadly, a Funeral. 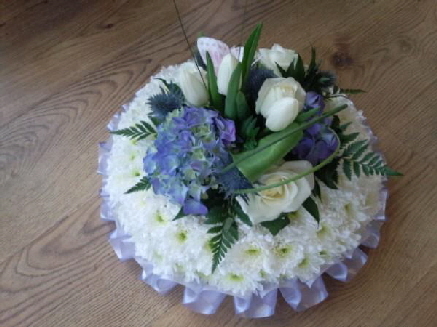 We are highly confident that you won't be disappointed in our products or services. 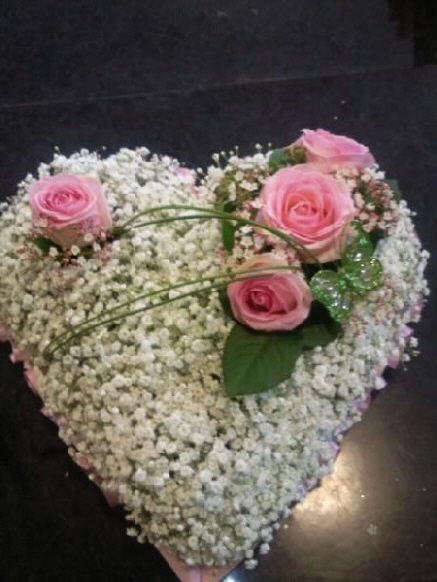 Flowers provide a unique opportunity to express your feelings when saying goodbye or help bring comfort to those who have lost a loved one. 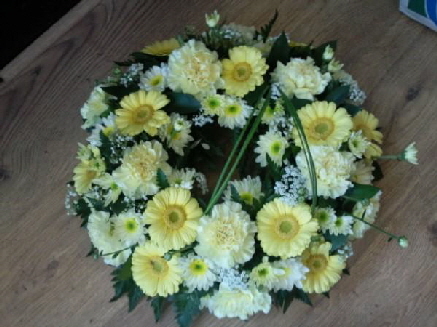 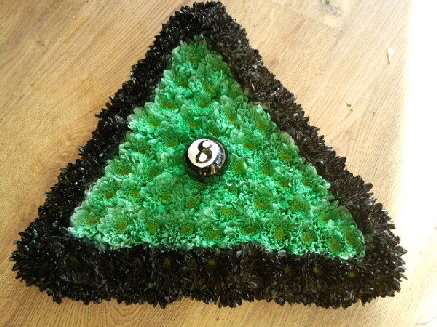 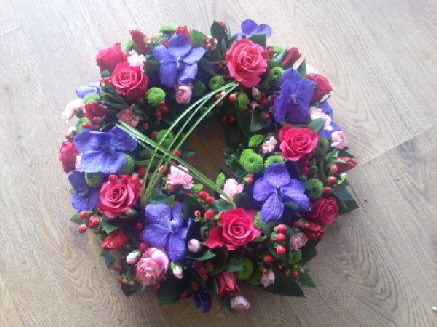 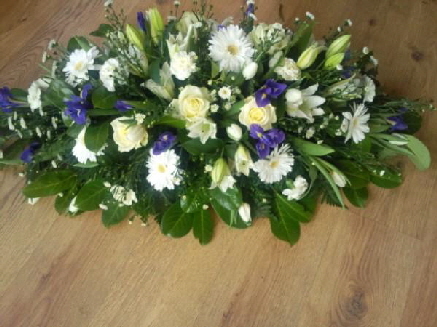 Funeral flowers such as funeral wreaths, funeral sprays and name tributes require special attention as they are prepared. 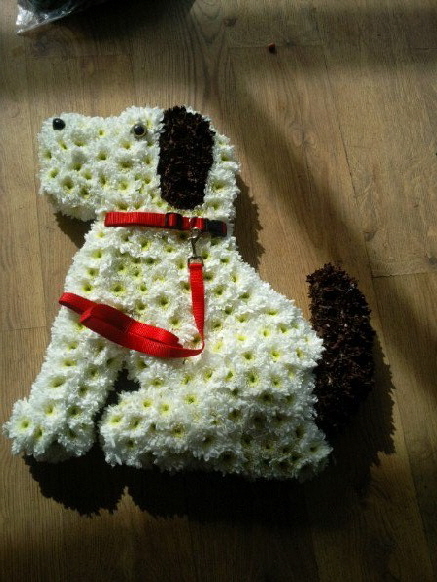 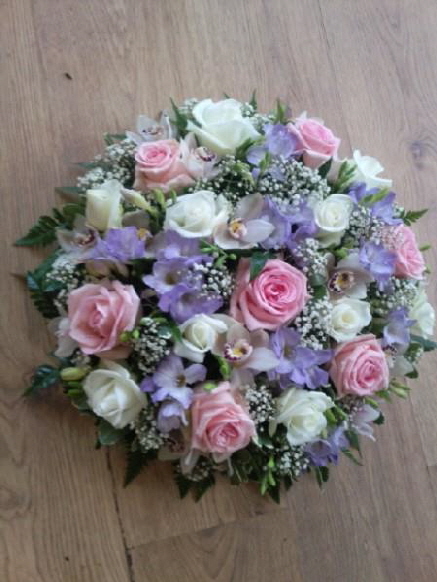 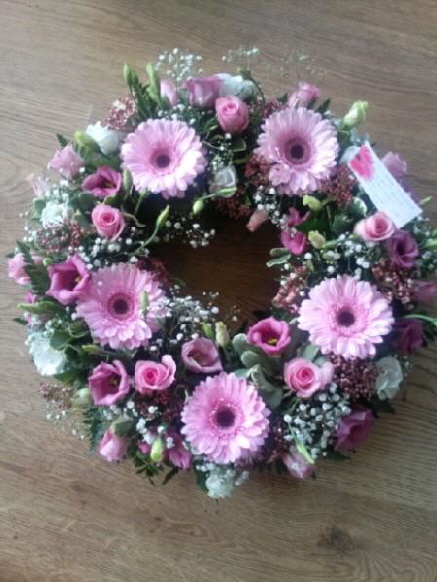 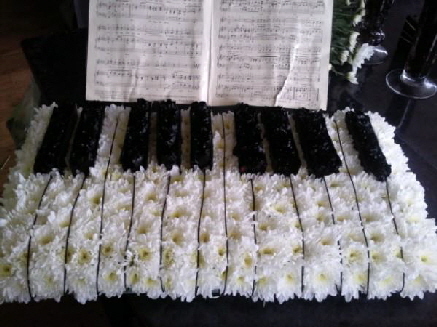 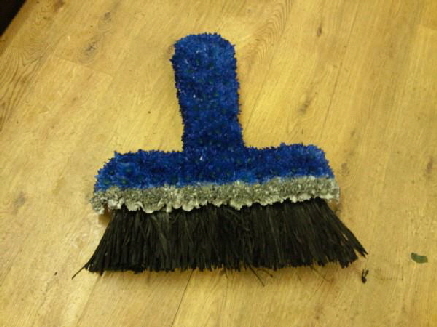 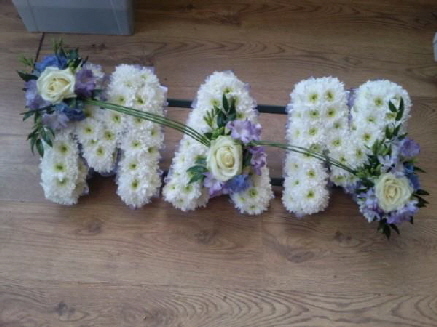 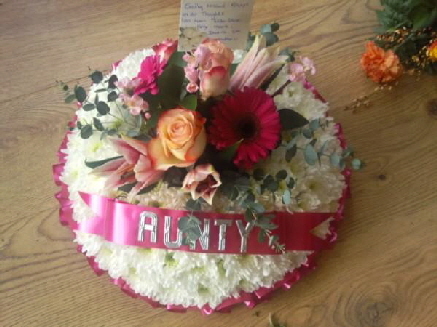 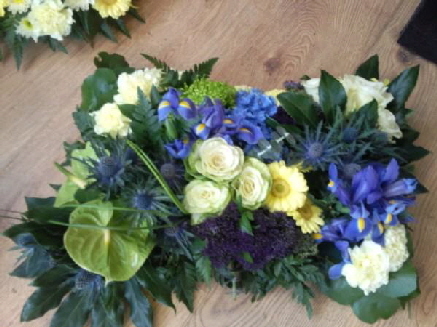 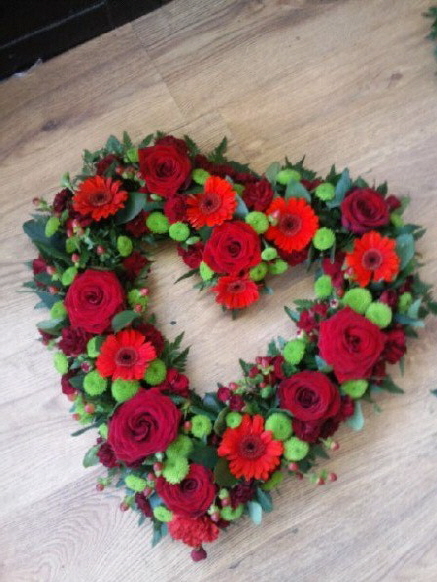 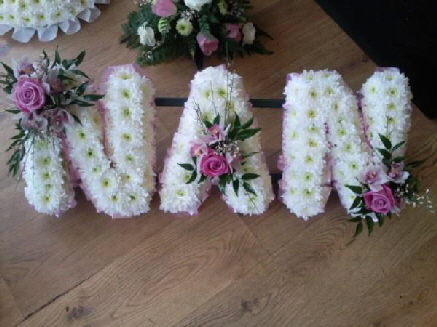 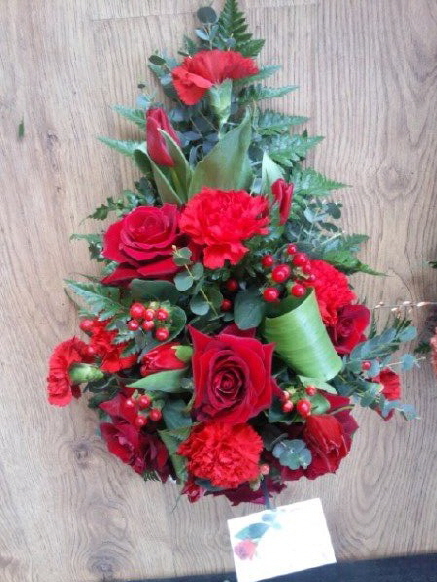 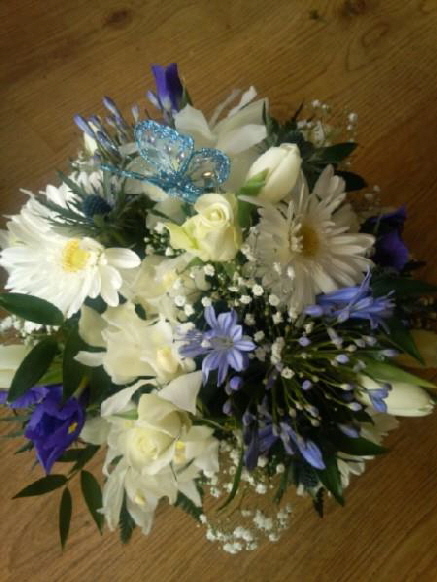 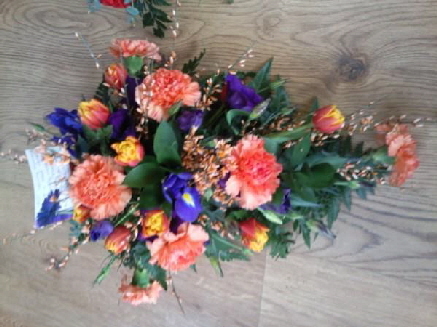 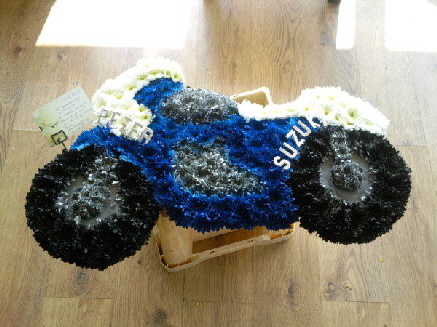 At Sian’s Flowers we will be happy to consult with you to design a fitting floral tribute.